Forgive me, I can’t contain my excitement! 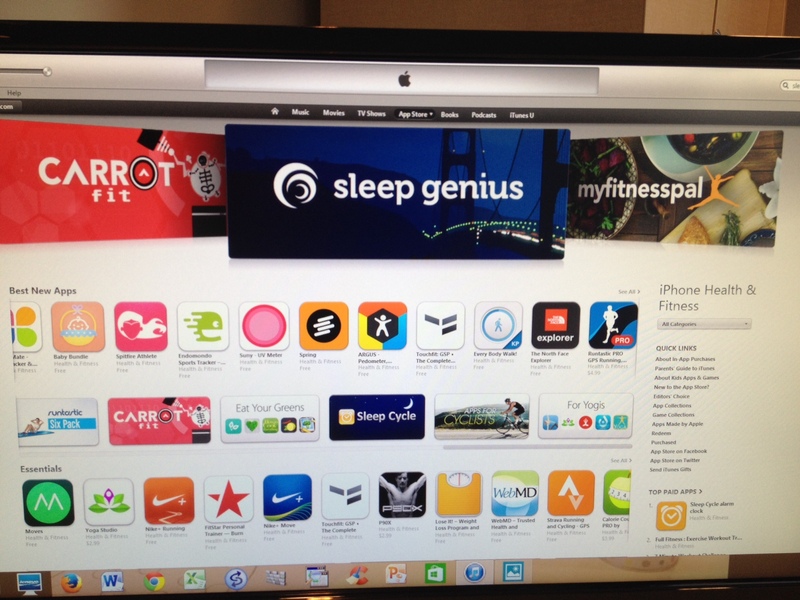 After months of hard work by an amazing group of people today we launched the entirely new Sleep Genius app for iOS. And then the most amazing thing happened… It has been featured as a Best New App in the App Store! Personally, I have to agree with Apple on that point. Can’t sleep like 25% of your family and friends? Check out the app and tell me what you think! Android users, the new app will be in Google play anytime now. Wearables anyone? Sleep Genius seamlessly integrates with Jawbone Up and Fitbit. Note you’ll need to in app purchase Premium for $4.99 to access the Dashboard then do your Personalized Sleep Setup to connect your wearable. Use Samsung Gear 2 or Gear 2 Neo? You’ll find the app pre loaded on your device. Gear fit, find it here. Are you ready for the time change? This Sunday, November 3rd at 2:00 am will mark the end of Daylight Saving Time (DST) for most of us in the United States, Canada, and Mexico. This is the time of year that our circadian clock becomes disrupted, similar to jet lag, as your body clocks adjust, resetting to a time one hour earlier than you’ve been used to since DST began in March. 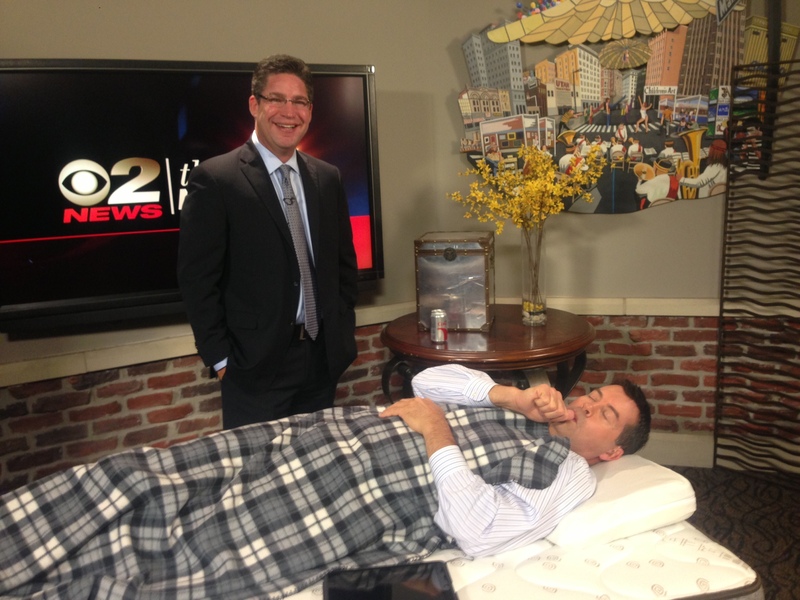 Some people find this time change difficult, so KUTV 2News This Morning in Salt Lake City invited me in the studio earlier today to discuss some strategies for handling the “Fall Back” sleep transition with anchor Ron Bird. I’ve expanded on what we discussed below. Stop bad habits– These are things that we can control; smoking, drinking caffeine or alcohol, eating big meals, or doing intensive exercise too close to bed. Now is a great time to make better sleep hygiene choices. Unplug your devices– Stop staring at your television, computer, tablet, and smart phone at least one hour before bed. Light from these screens suppresses melatonin production, robbing you of vital Zzz’s. Prepare yourself– Start preparing early by trying to stay up later each night this week, starting at 15 minutes, working up to one hour leading up to the time change. By the time Sunday morning rolls around, your circadian clock should be set to the right rhythm. Change your clocks– Most people automatically set the clock back the night before the time change. In the fall, changing the clock the night before will give you an extra hour of sleep. Note, some who suffer from insomnia may be better to change the clock Sunday morning. Get some light– Fall and winter bring shorter and darker days which can lead to sleep problems and depression for many. Sunlight is needed to keep a healthy circadian rhythm, so get plenty of morning and afternoon light. If there is not enough natural light to keep you bright, consider a light box. Replace your mattress– Is your mattress old and tired? Chuck it… Improve sleep efficiency by sleeping on a non-toxic, medical grade mattress that provides pressure relief to reduce tossing and turning. Reset with sound– If you have trouble getting to sleep, or staying asleep the right sounds can actually improve your brain rhythms for better sleep. Try neuroscience based music and sound created using information garnered helping NASA get astronauts to sleep in space where there is a new sunrise every 90 minutes they orbit the earth! This technology is available in a mobile app and clinical grade sleep system. Sleep is precious, and over 70 million Americans aren’t getting enough of it. I hope those of you in the Northern Hemisphere find these Fall Sleep Tips helpful in getting your nightly 8 as you make the transition to these darker, colder days. Curious as to why DST even exists? Check out this article from National Geographic. 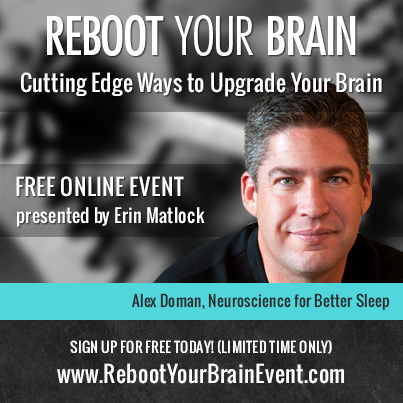 The Reboot Your Brain Free Online Summit started on Monday and is capturing the interest of people worldwide learning cutting edge ways to upgrade their brains! 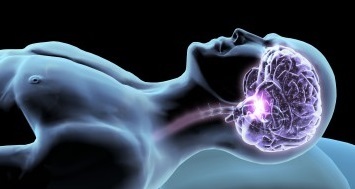 My session Neuroscience of Sleep starts TODAY, Wednesday, October 16th at 12:00 Pacific. Over 40 million adults have chronic issues with sleep. If you are one of them please join me. I’ll explain why you may not be sleeping at night and will give you neuroscience’s recommendation for catching some healthy zzz’s. There’s still time to register and listen for free! The broadcast will be available for 24 hours. If you hurry you may still be able to still catch Dr. Rory Stern’s session on ADHD. Also, watch for Dr. Siegfried Othmer discussing Neurofeedback this Friday the 18th! All the other presenters are amazing, but these two are friends for whom I have immense respect, so I wanted to make sure you knew about them. Thank you to Brain Pages and Erin Matlock for organizing this event and inviting me to contribute. What a gift! Please comment here or on Facebook after listening to my session if you have any thoughts or questions! My friend Erin Matlock, and the team at Brain Pages, have created a unique, life-changing online event called REBOOT YOUR BRAIN. 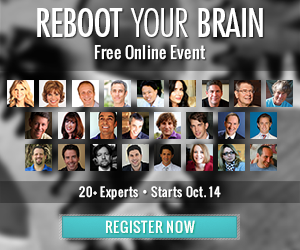 Over 20 premier researchers, physicians, psychologists, authors and experts will show you cutting edge ways to UPGRADE YOUR BRAIN. The event starts October 14th. I’m honored to be included among the esteemed panel of presenters discussing Neuroscience for Better Sleep on Day 3. Are you or a loved one among the over 40 million American adults suffering from a chronic sleep disorder? If so, please join me as I explain why it may be you can’t sleep at night. I’ll also be providing neuroscience based recommendations for catching some healthy zzz’s. And the best part is — the event is completely FREE to everyone who registers. Check out this list of speakers and reserve your spot right now!